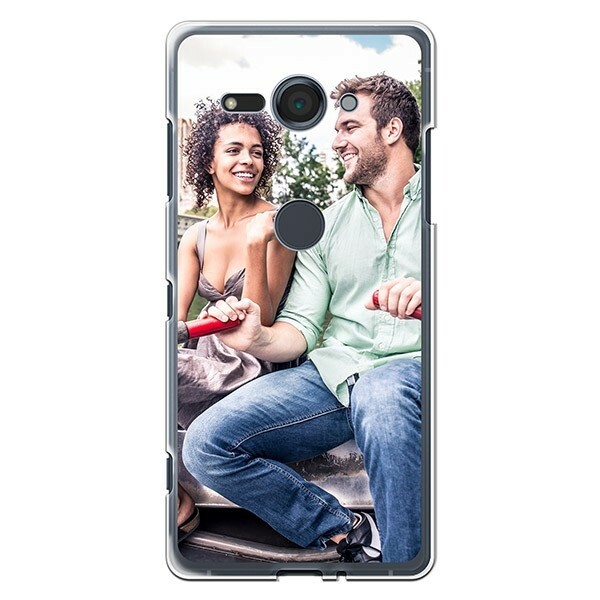 Your favourite picture printed on a Sony Xperia XZ2 Compact personalised case. Design your own Sony Xperia XZ2 Compact phone case for a combination of style and protection. 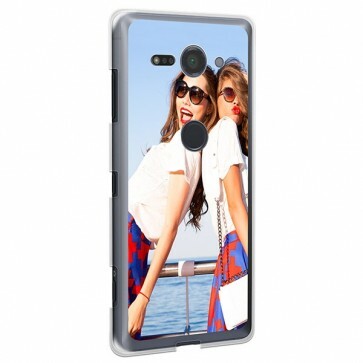 Order your own Sony Xperia XZ2 Compact custom case now! Why should I get a personalised case? While regular phone cases protect your cell phone from severe damage, it is quite challenging to find one with a design you truly love. With a Sony Xperia XZ2 Compact personalised case, you can get everything in one: great protection and your favourite design. Your options are nearly unlimited as you can use any picture, pattern, design, or even a quote for your new custom phone case. If you want to see what other customers have created before, just have a look at our social media profiles where we share our favourite designs on a regular basis. Do I need excellent design skills? No, you don't. 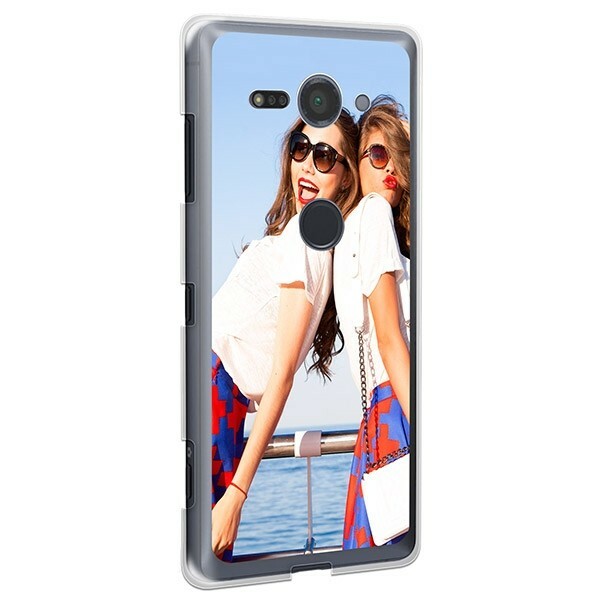 We have done our best to simplify the design process so that everyone can easily design their own Sony Xperia XZ2 Compact personalised case. To do so, you only need to follow a few very simple steps. First, choose a picture or design for your new personalised phone case and upload it to our customizer. Next, use the editing features of the design tool to give your new favourite accessory an even more unique look. Finally, double check your order information and confirm your order. Now we will take care of the rest! 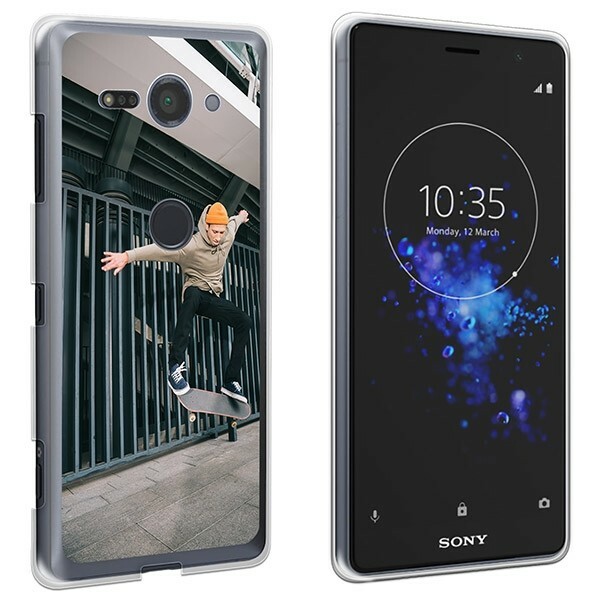 When will I receive my Sony Xperia XZ2 Compact personalised case? We know that you will want to use your new personalised phone case as soon as possible after confirming your order. That's why we do our best to produce and ship all orders within 24 hours of purchase. Nevertheless, high-quality results are of great importance to us so you can be certain that our production team prints your design with great care. If you have any questions about our personalised phone cases or our production process, you can send an email to support@gocustomized.co.uk at any time and we will be happy to help you!